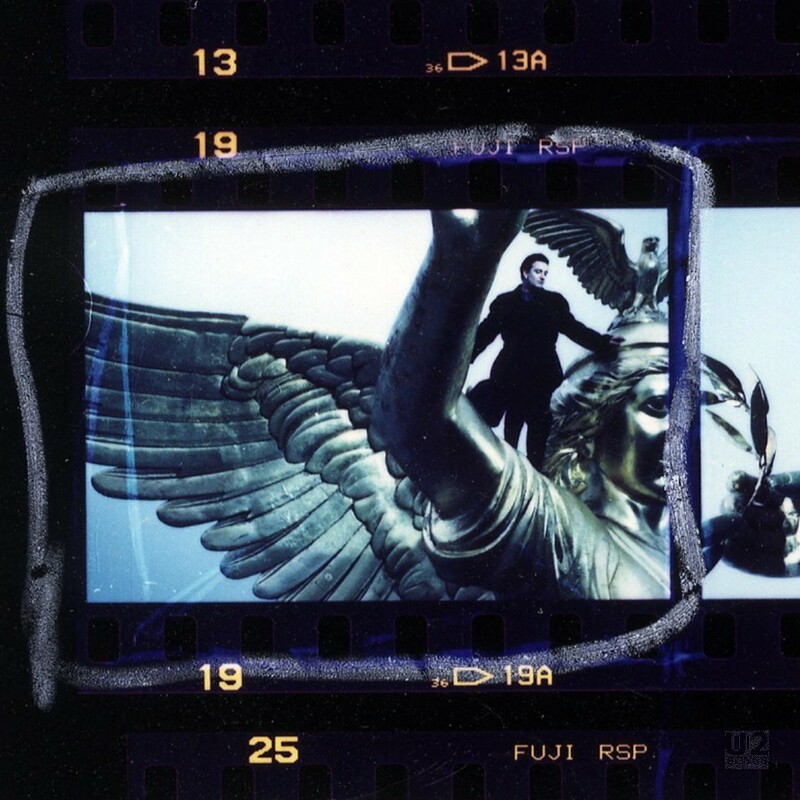 This section lists all known promotional videos that U2 have filmed for promotion of songs. It does not include live footage from DVDs and other releases, for those please see the Videography section under the original releases. This section will be expanded to include solo projects at a later date. Videos are listed in order by release date. If you prefer to search by date visit the list here.